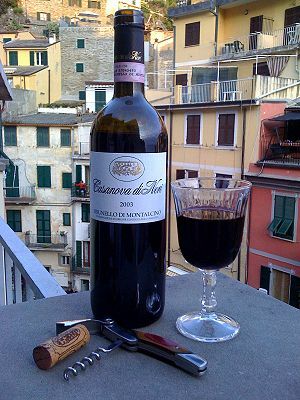 If you follow my posts, you know that I adore Italy’s intoxicating Vino con Vistas! Italy is one of the world’s most alluring travel destinations with captivating panoramic vistas of majestic mountains and volcanoes surrounded by the glistening sea. The micro-climates of regions from Piedmont to Sicily provide the nation’s wine producers with abundant resources and endless opportunities to produce highly regarded wines. There are over 300 varietals cultivated across the peninsula from the foothills to the southern-most islands. Wine tourism is enhanced by the nation’s flourishing culinary culture that spawns superb cooking schools and world-class gourmet farm-to-fork chefs. 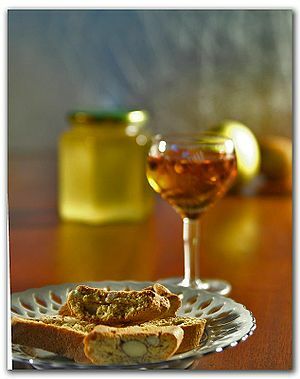 My favorite wine always pairs well with art, architecture and the best age-old culinary traditions; think Vin Santo with cantucci/biscotti while watching the Palio in Siena; that’s a Vino con Vista. 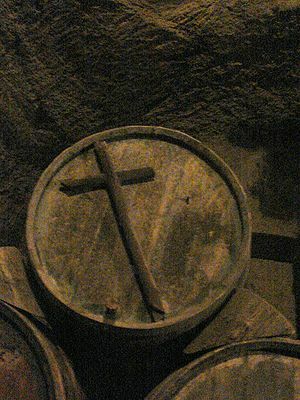 I take great pleasure in the fact that Trebbiano grapes are used to produce wine that has been aged in a barrel with a cross on it. That’s the inherent charm of Italy. Yes, I love wine that pairs with indigenous food. Although, I must admit that I have paired gelato with wine in San Gimignano; there’s no shame to that! Just don’t try it with Chianti Classico. I have been reprimanded by many Italian waiters for requesting grated cheese for my seafood pasta. They absolutely refuse; so I have to sneak grated cheese from my friends that are having pasta without seafood. My travel plans frequently involve Wine and Food Festivals. Wine is produced and celebrated everywhere in Italy’s 20 regions. It’s a great place for touring and tasting. 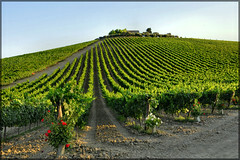 The Agriturismo system is conducive to wine tourism because it provides accommodations for tourists at the wine estate. 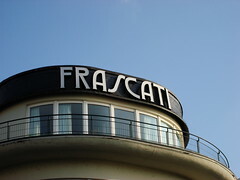 In addition, some monasteries and castles have been converted into five-star hotels in many of Italy’s wine regions. Azienda Agricola Malenchini’s family run farm has been growing grapes and olives since 1830 www.malenchini.com. 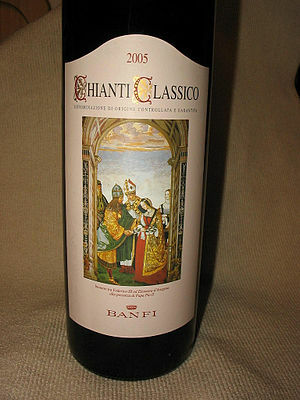 Check out Castello Banfi, you won’t be disappointed. 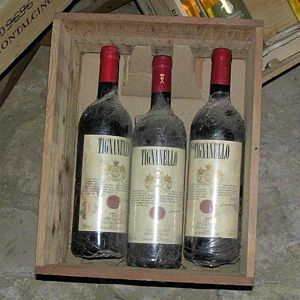 Tuscany is the the home of some of Italy’s most famous wines made with Sangiovese grapes: Chianti and Brunello di Montalcino. 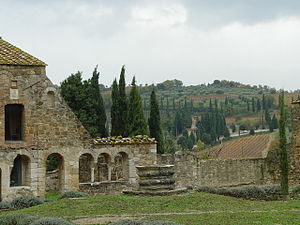 When you travel to Italy’s wine regions you can visit Col d’Orcia. They have been making wine since the 1700s. This producer is located on 1300 acres in Tuscany’s Siena province on the outskirts of the medieval hilltop village of Montalcino. 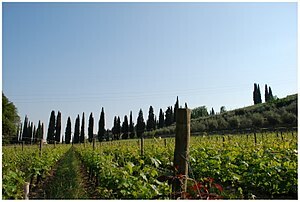 The vineyards occupy 370 acres on the hills between the Orcia River and Sant’Angelo in Colle. 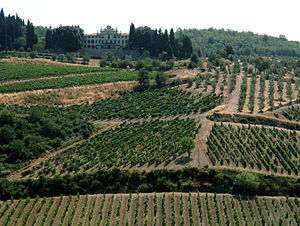 Col d’Orcia is owned by Count Francesco Marone Cinzano and primarily produces the Brunello clone of Sangiovese. 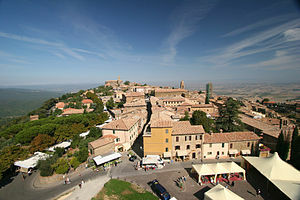 There are many interesting regions in Italy for Touring and Tasting. You can visit Piedmont or Tuscany and many other major wine regions, from Alto Aidge in the north to Puglia and Campania in the south. 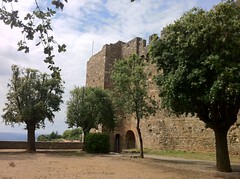 You can travel to the islands of Sardinia and Sicily for more Wine Tourism Adventures. Furthermore, Apulia (Puglia), in the South of Italy is known for Primitivo and is emerging as an interesting destination for Enoturism. For more information, visit ViaggiareinPuglia.it. 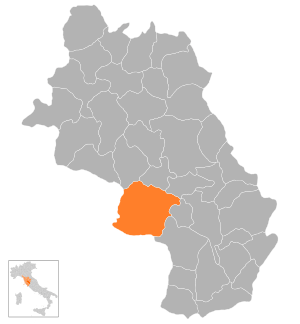 The north-eastern Venato region of Italy is protected by the Alps. 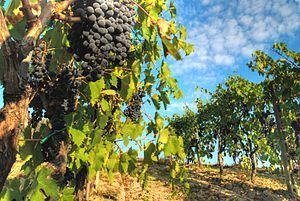 The cooler climates are suited to white varietals like Garganega; the warmer Adriatic coastal plaines produce Amarone, Valpolicella and Bardolino. 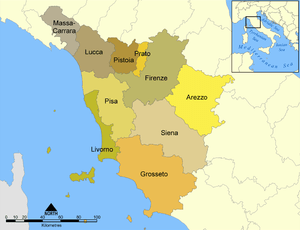 Sparkling Prosecco is produced in this region. 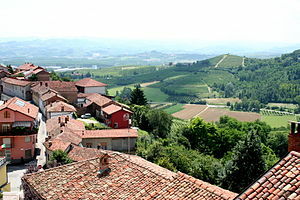 Conegliano is one of Italy’s leading wine schools in this region. 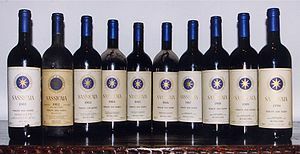 Every year, Verona hosts Vinitaly, the world’s leading Wine Festival. 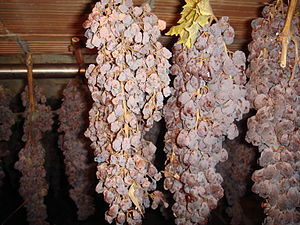 An interesting range of wines which are unique to Italy are made with grapes that are dried in the warm air by laying them out on mats after harvesting. 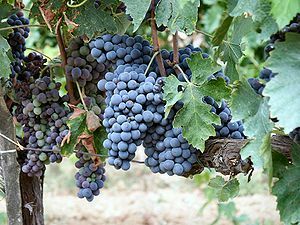 These recioto grapes make two basic styles of wine: Amarone della Valpolicella, which is vinified to be dry and very alcoholic and Recioto. Casa Vinicola Bertani is one on the region’s most influential wine producers. 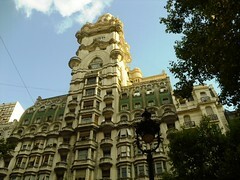 Bertani was founded in 1857 by Gaetano and Giovani Battista Bertani. They are vertically integrated; they own the vineyards and control the entire wine-making cycle. In 2004, the winter was cold and wet with an average spring. Summer was characterized by warm days and cool nights allowing for optimal ripening. 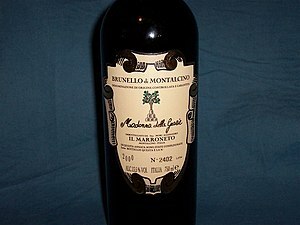 The wine was aged in oak casks for 7 years and bottled in January of 2011. The 1980 Spring had average temperatures and precipitation with a hot, dry summer. Yields were lower but fruit quality was high. 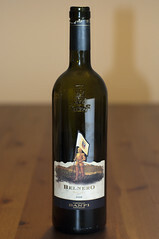 The wine was fermented for 46 days and aged for 10 years in large Slovonian oak barrels. 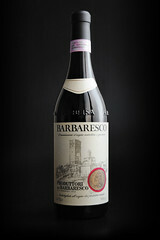 The wine was bottled in February of 1991. 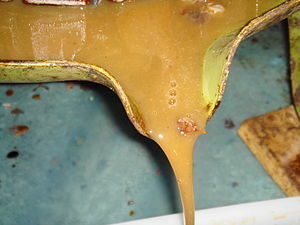 Ripasso and Recioto are also produced in the Venato; fermentation is stopped earlier for Recioto to capture sweetness. 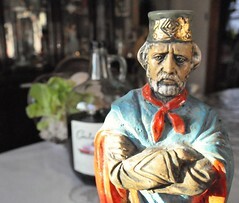 Try some Amarones and Reciotos from wineries like Alighieri, Masi and Allegrini. 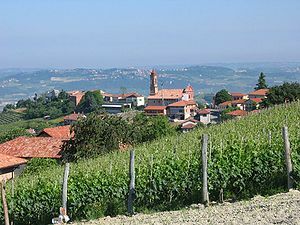 The subregion of Piedmont called Langhe, is where the wines of Barolo and Barbaresco are produced. 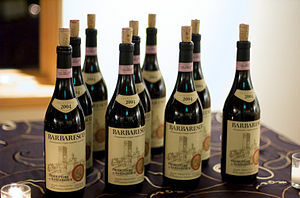 Piedmont produces complex red wines made from Nebbiolo grapes in the Barolo and Barbaresco appellations. 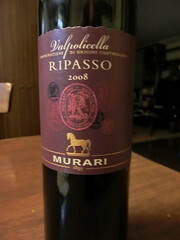 Traditionally these wines age well and have an intense fruit flavor. 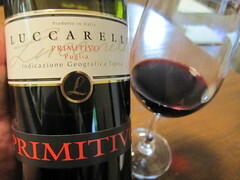 Other Piedmontese wines include: fruity Barbera and sweet Brachetto and Dolcetto. 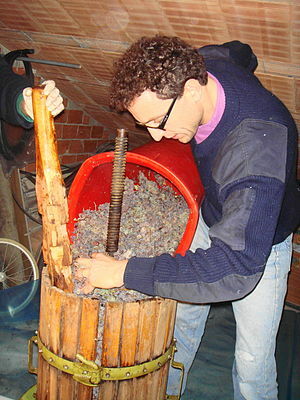 Sparkling Asti is made from the Moscato grape. 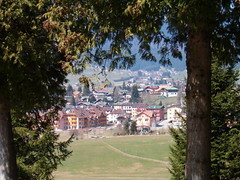 Cerretto, Gaja, Aldo Conterno and Giacosa are prominent producers in this area. Visit Cerretto’s headquarters at the Monsordo Bernadina winery outside Alba and then go to the town of Alba and have lunch at Ristorante La Piola in the Piazza Duomo. 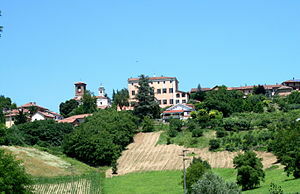 Alba is a picturesque medieval village that also produces Barbera. I love Sicily. Start your adventure in Palermo and travel to the wineries in Avola and the other beautiful towns in Southern Sicily. 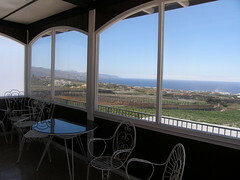 Visit the Donna Fuggata Winery in Sicily. You will also adore Palermo, Cefalu, Taormina and the Aeolian Islands! 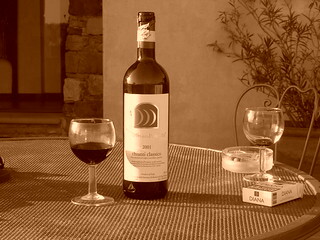 Sicily has a plethora of interesting sites and produces a a broad array of bold wines. Have some Nero d’Avola as you watch a movie in the Greco-Roman Theater at the annual Taormina Film Festival. Spend the weekend at the luxurious San Domenico Palace hotel, a former 15th century monastery. 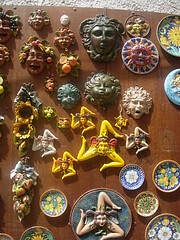 Visit the Late Baroque towns in Southeastern Sicily where you can tour and taste in the town of Avola. 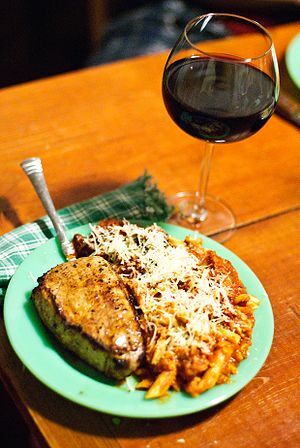 Dine at La Gazza Landra on Via Blandini in Modica Alta. Campania is another outstanding Vino con Vista destination. The smoldering volcano that destroyed Pompeii and Herculanuem generated fertile volcanic soil for growing grapes, lemons and olives. Pallagrello Nero, Aglianico, Biancolella and Fiano grapes are used to produce sumptuous wines in this region. Sip some Lacryma Christi del Bianco or Flanghina wine from your lounge chair at the beach or on your splendid terrace in the Amalfi Coast. This region produces plenty of limoncello. Sicily has a plethora of interesting sites and produces a broad array of bold wines. 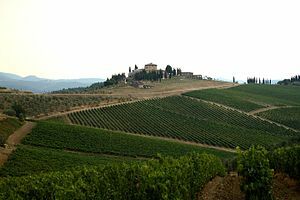 Tuscany is one of the most popular destinations for wine tourism. 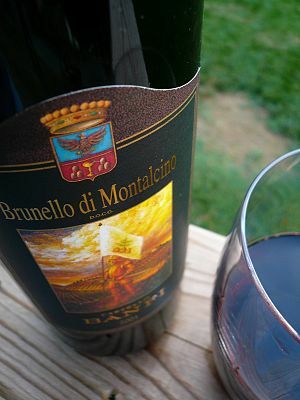 You can visit the Chianti, Bolgheri, Brunello di Montalcino, Maremma and the Montepulciano appellation. 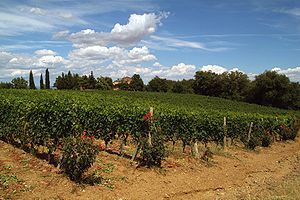 The Montepulciano grape is most widely planted on the opposite coast of Abruzzo; not the town of Montepulciano in Tuscany where Vino Nobile di Montepulciano is made from Sangiovese grapes. 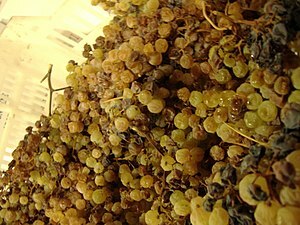 The Vernaccia grape is used for white Vernaccia de San Gimignano. 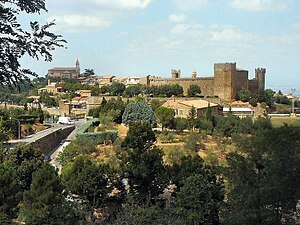 Chianti and the towns of Montalcino and Montepulciano are the wine-producing regional rock stars in Tuscany! The best quality wines are the Riservas. 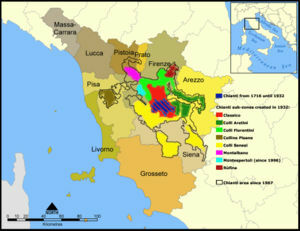 They generally come from Sangiovese grapes in the Chianti Classico zone, which stretches from Florence to Siena. 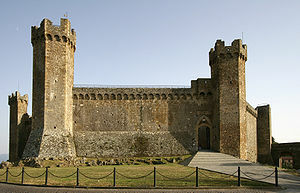 Try wines from Antinori, Castell’in Villa, San Felice and Isole e Olena. 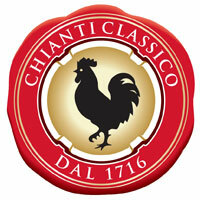 Try to attend the annual Chianti festival in the charming town of Greve in Tuscany. Rome‘s was a big wine producer during the reign of the Emperors but you must travel outside the city limits to engage in Wine Tourism. 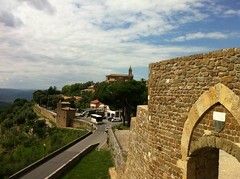 The Roman Hills and Frascati offer excellent Vino con Vista opportunities. 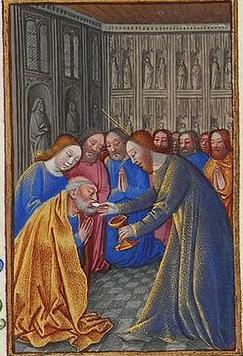 Try Est Est Est. 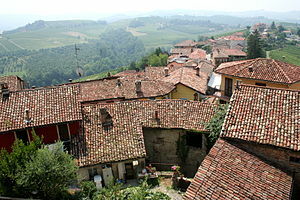 There is an annual fall wine festival in Greve in Chianti in September. 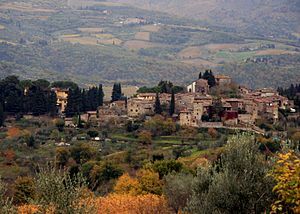 Greve is on the Via Chiantigiana; the Chianti route to Siena. The Festival is held in Piazza Matteotti.